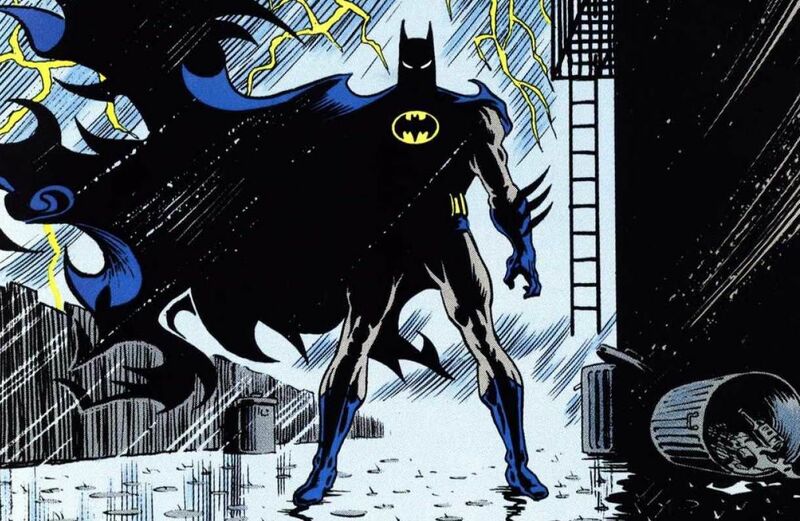 Norm Breyfogle, who was one of the most popular Batman artists of the late ’80s and ’90s, has died at the age of 58. Breyfogle was beloved by legions of fans who considered his version of the Dark Knight to be one of the most striking and dynamic in the character’s nearly 80-year history. — Comics Pros Pick Their Favorite NORM BREYFOGLE Covers. Click here. I’m sorry to hear about this. May Mr. Breyfogle rest in peace. What a loss. Vastly underrated, should have been huge during the image age. Right up there on the Batman Mt Rushmore for me.